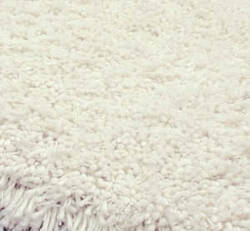 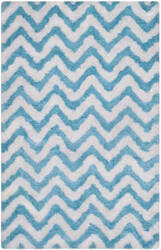 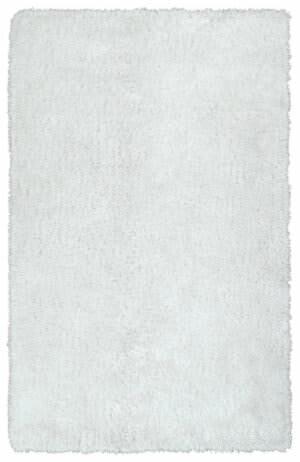 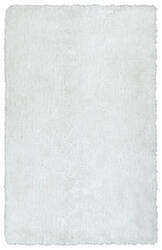 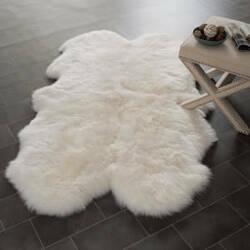 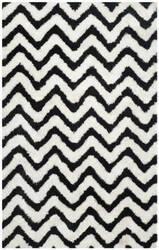 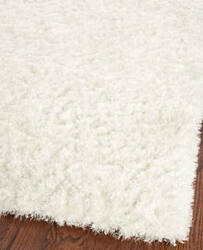 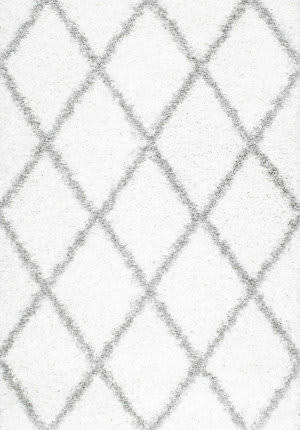 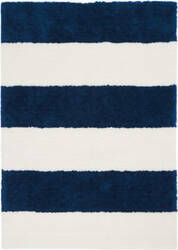 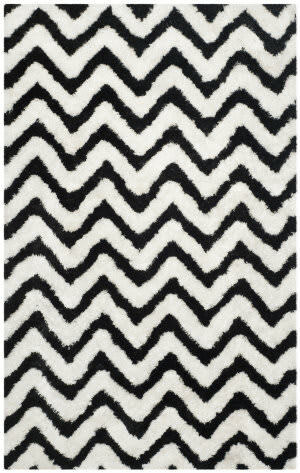 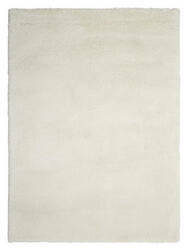 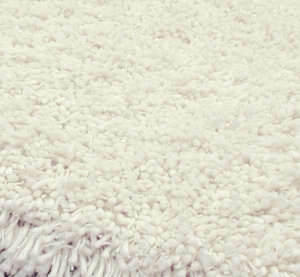 Give your home the cozy comfort you crave with our Snow Shag rug. 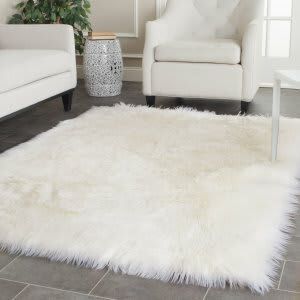  Hand tufted, luxuriously fluffy, polyester yarn is used to create this show stopping piece.  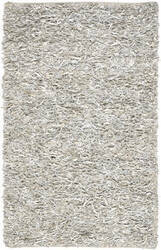 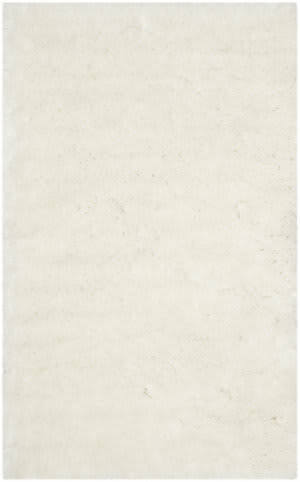 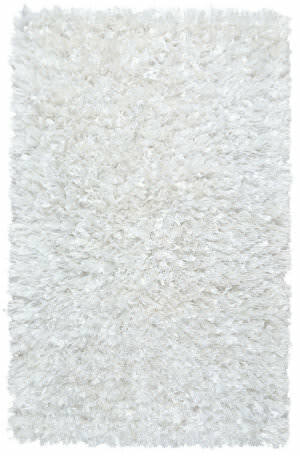 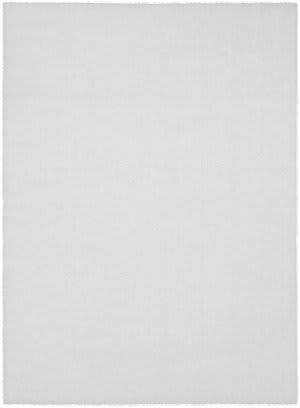 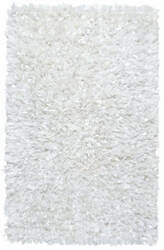 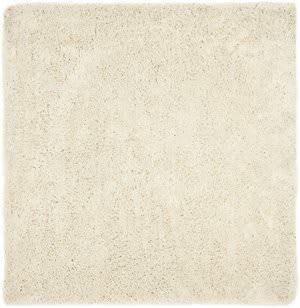 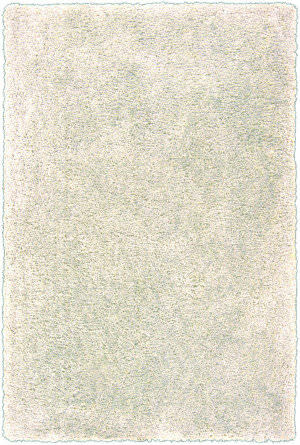 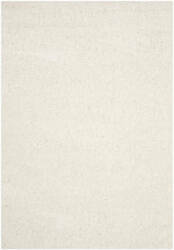 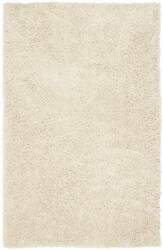 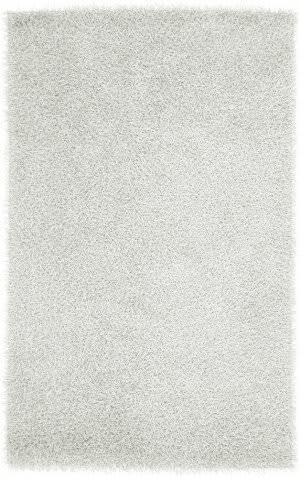 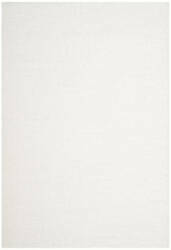  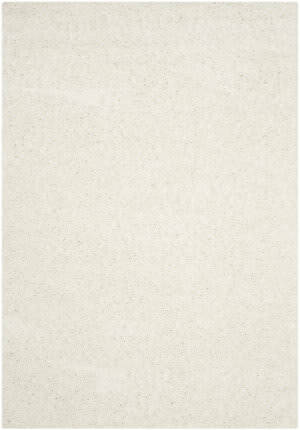 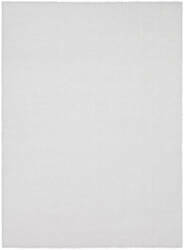 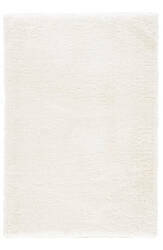 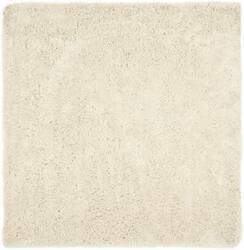 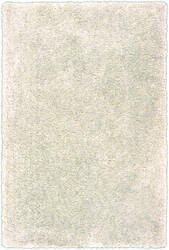 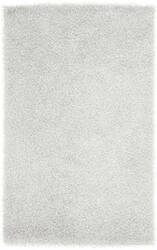  Enchanted is our most luxutious shag rug, with dense, plus pile and excellent durability. 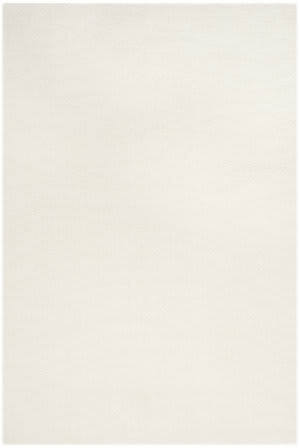 Hand made and featuring different yarns to give a subtle shine. 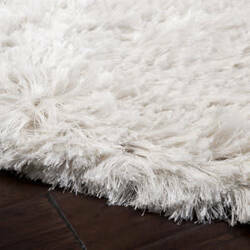 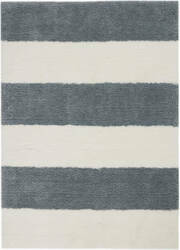 Sink your feet into the plush luxury of this Charlotte shag rug in handsome lush dark brown. 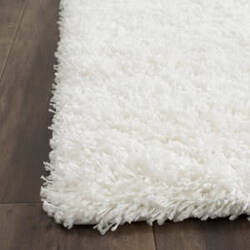 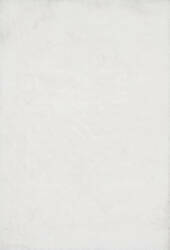 Power-loomed in a pretty and practical blend of easy-care polypropylene and polyester, this shag is a sophisticated addition to contemporary and eclectic rooms.  A luxe, head-turning series of shag rugs, Orian is hand-tufted in China of 100% polyester for great durability and exceptional softness. 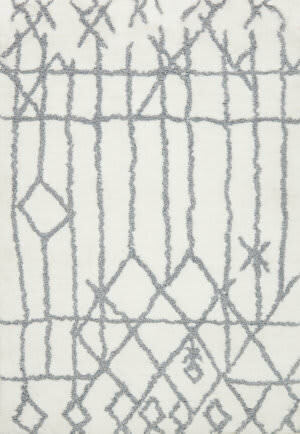 The densely packed yarns also make Orian a wonderful spot for bare feet too. 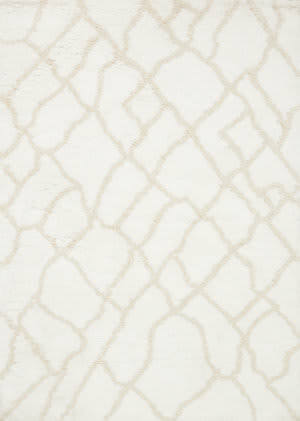 Soft and substantial, the Tangier Shag Collection draws inspiration from the imperfect lines and patterns of antique Moroccan rugs.  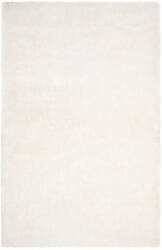 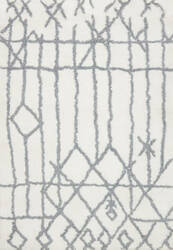 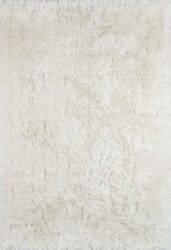 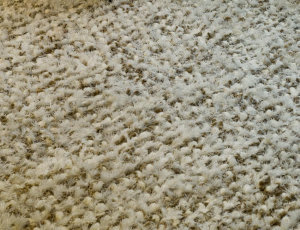 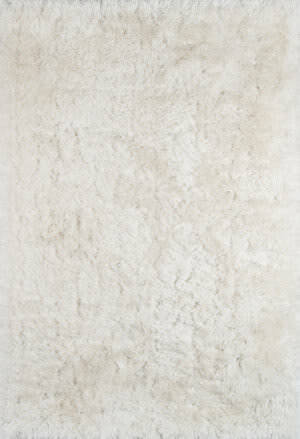 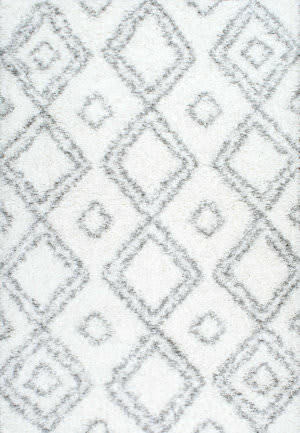 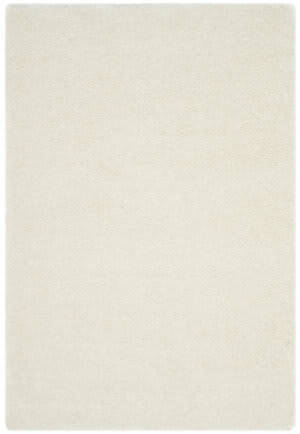 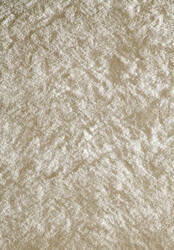 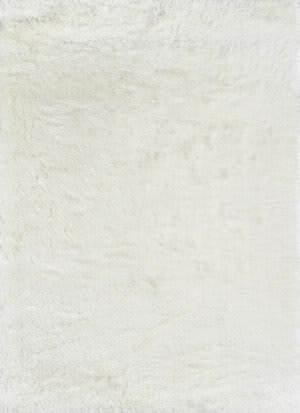 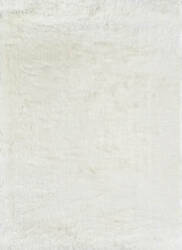 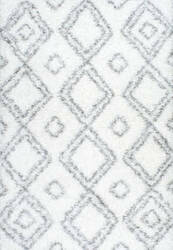 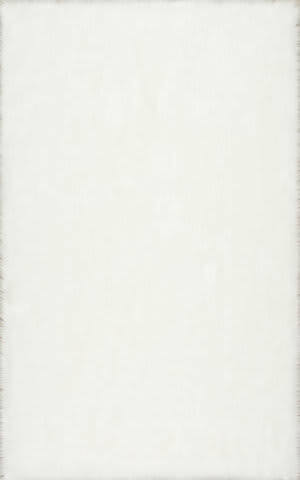    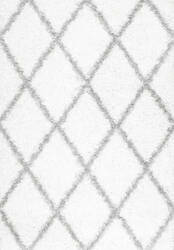 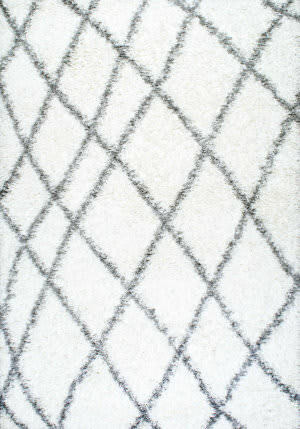 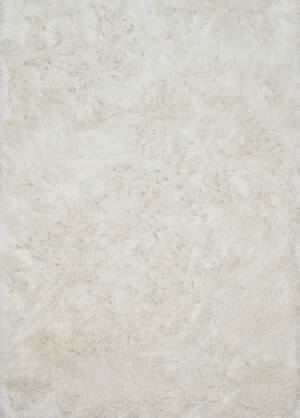 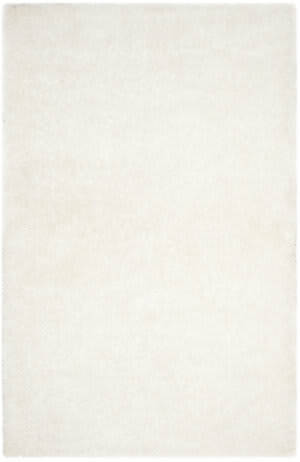 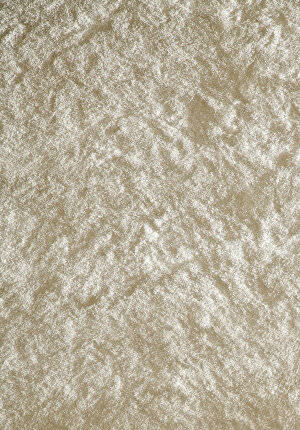 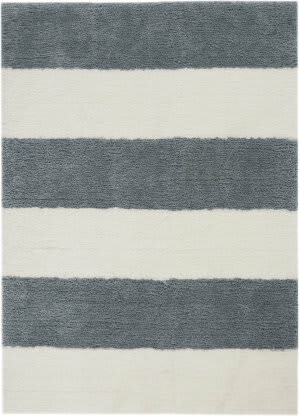 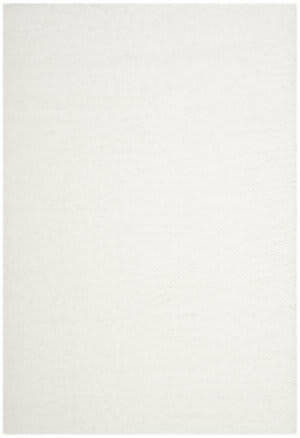 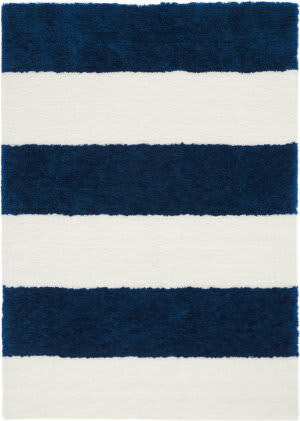 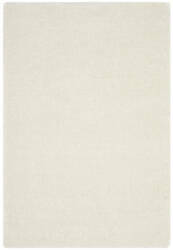 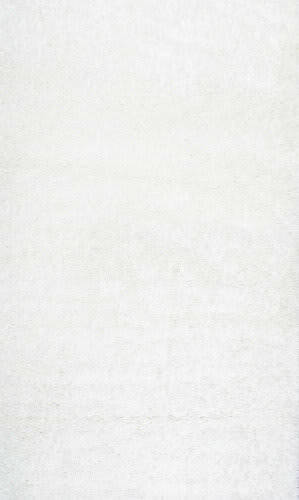 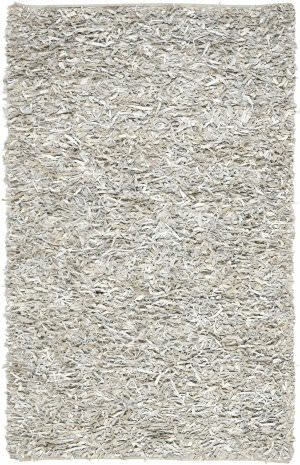 Tangier Shag is modernized through its hand-tufted 100% polyester construction, offering remarkable comfort underfoot.